2015 was a great year in hip hop and of course all good things must come to an end. Before I jump into the new year, it’s time for my installment of WTM’s annual Album of the Year (AOTY) extravaganza. Going back to my original format, I’m doing a top 10 list. Only LPs are eligible for consideration (check my Best of the Rest list for more great stuff). 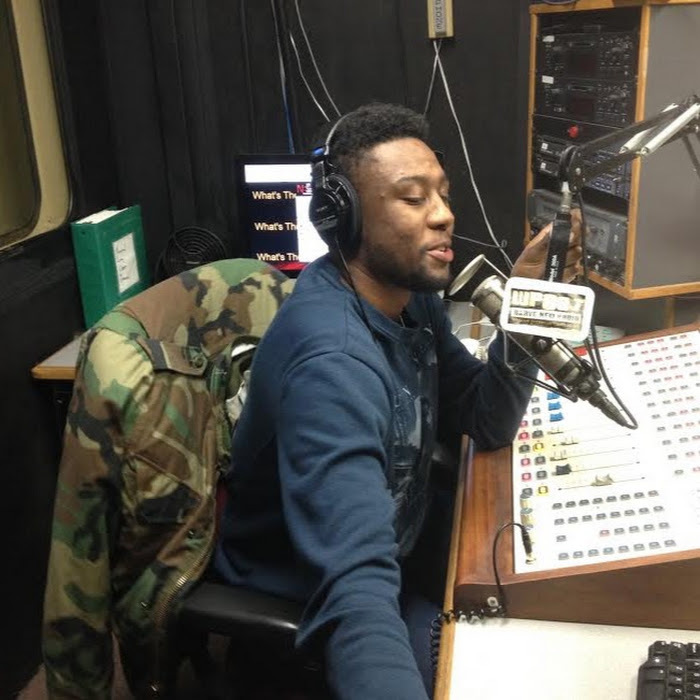 Criteria includes lyrics, beats, flow, creativity, uniqueness, and replay value. It’s all about the music for me, always has been and always will be. So let’s get to the list. Ten through six is now, Top Five in a few days. Back when this album came out in the summer, I listened to it and said “This will be the number ten album when I make the AOTY list.” Months later, this proved right. The Toronto wunderkind is part of the talented new wave of young rappers/producers that includes Kirk Knight and Bishop Nehru. The latter has a guest spot on Equinox, which is still as spooky now as it was during the first listen. Up North is the album’s centerpiece in my opinion, a wonderfully multi-layered anthem for the Canadian hip hop scene. 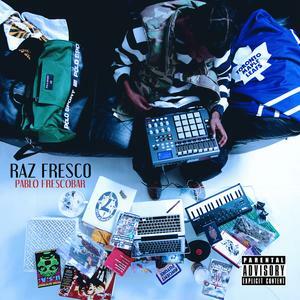 Pablo Frescobar was an ambitious debut at 17 tracks, and young Raz is still finding a balance in sound and guest stars. But you gotta love the fact that he swung for the fences on the first pitch. Bronson had an up and down year. The first half was marked by a great major label debut that saw him successfully experiment with vivid instrumentation, like the 80’s rock of Only In America or foreign guitars turned psychedelic fare of Easy Rider. Couple this with the more traditional hip hop sounds of Falconry or The Rising and you have a stellar album. He took a bit of a PR hit with some ill-advised comments about Ghostface Killah on a Sports Nation appearance, earning him a verbal sonning from Starks himself. He’s kept a low profile the second half of the year. Still, music (generally) trumps all and he did some really good things on Mr. Wonderful. Plus the fact that it came out in the first quarter of ’15 and remained listenable throughout the year says something. As I mentioned before, creativity & uniqueness play a part in my criteria for this list. 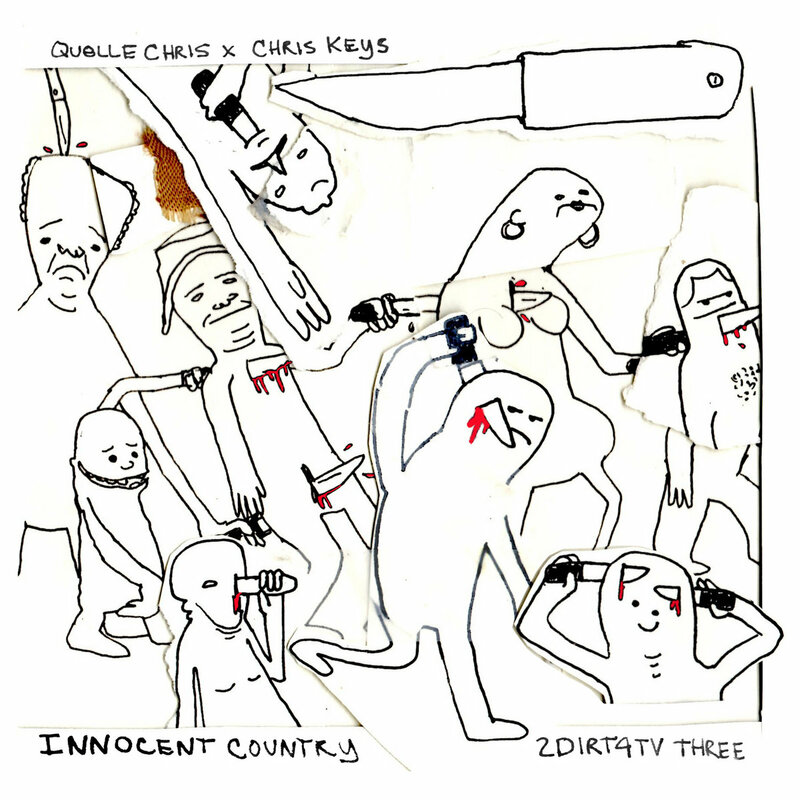 And nobody embodied those traits quite like Quelle Chris did with Innocent Country. Flanked by his buddy/producer Chris Keys, dude created an album that is avant-garde without any pretentious dickishness. Songs like We Want It Alive and The Ones To Watch are quite repayable. As far as incredible concepts, I Asked God has depth most usually wont touch on as the Detroit musical auteur has a conversation with God and also ponders the meaning of life. This album was pretty short and just made it over the EP threshold to get onto this list. But it held its own and is unlike anything else you’ll listen to from 2015. This is a testament to the strength of the WTM staff as I really got into Home Sweet Home after Zuri wrote a great review on the merits of the album. Having released a collaborative EP with Apollo Brown earlier in the year, Rapper Big Pooh hooks up with Nottz for a collabo LP this time. The entire project perfectly encapsulates the feeling you get whenever you return to your hometown, hence the title. Everything just flows smoothly from start to finish, which makes it hard to pick out standard tracks because everything more so functions as a unit. But it's Big Pooh’s lyricism along with Nottz’ super underrated beat-making ability makes this stupendous project one that cannot be ignored. Ladies and Gentleman, we have a tie. 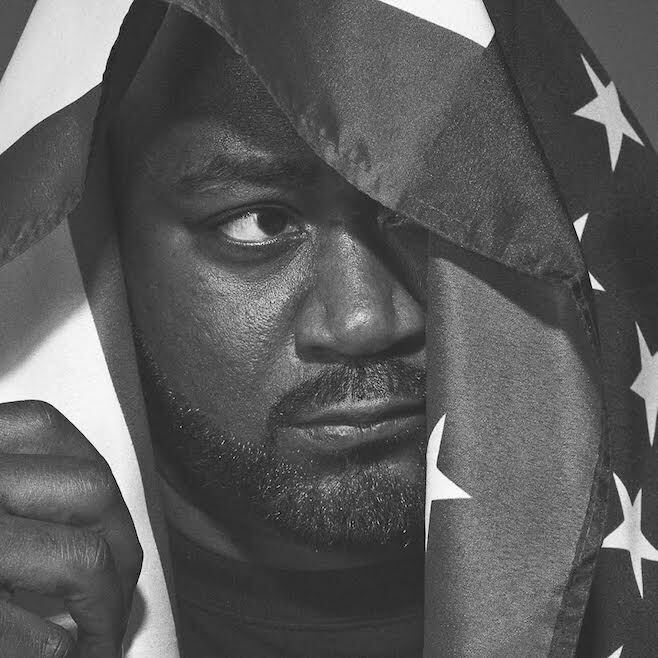 Ghostface is putting out some of the best work of his career and is showing no signs of slowing down. Both of the albums he released in 2015 are different yet arguably equally good. 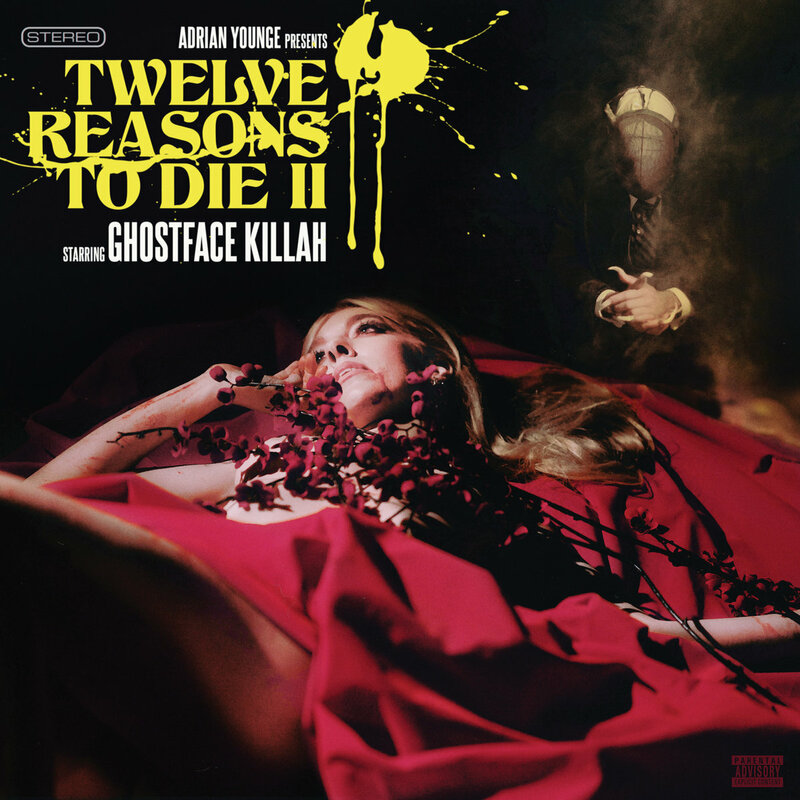 The former sees him collaborate with Adrian Younge and a plethora of other guests for another storytelling album, which is one of his best traits. The latter is him over a live band that plays his preferred soul instrumentals with real instruments, giving a whole different feel. Either one would be a good choice on its own but I made it a tie as I couldn’t decide which one I liked better. I’ve always said that Ghostface has the best and most consistent solo career in hip hop and this just proves it.